In this site there are free resources to learn music theory, harmony, composing, music analysis, improvisation and many other music topics. 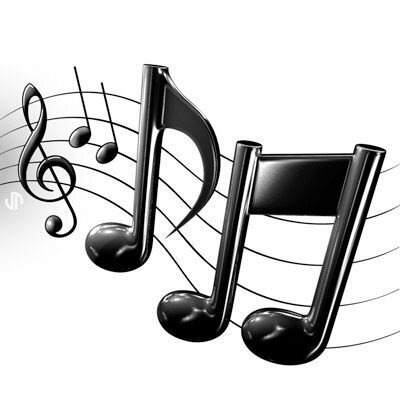 Music theory is a field of study that involves an investigation of the many diverse elements of a music, including the development and methodology for analyzing, hearing, understanding, and composing music. 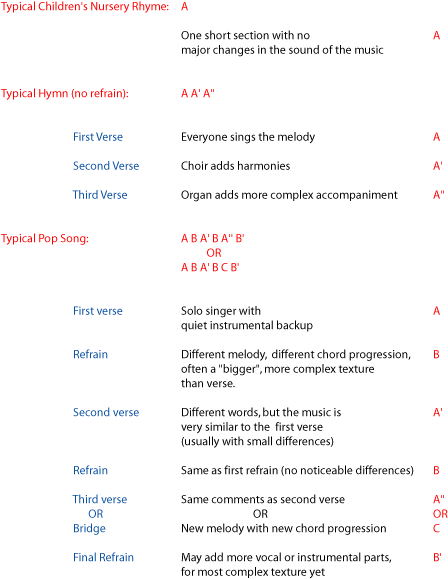 How to compose the verse of a pop or jazz song. 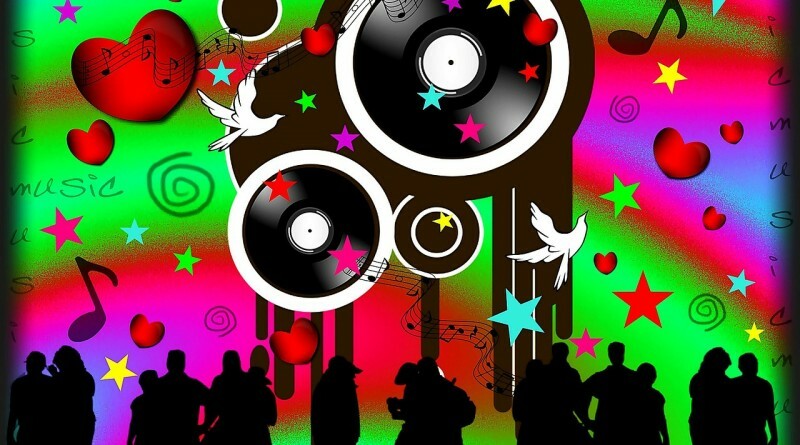 Tips and chords for composing the verse of pop tunes. Music harmony and melodic concepts. 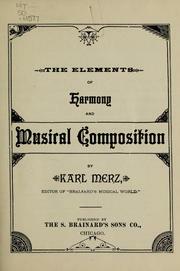 Melodic and harmonic theories to compose and improvise. 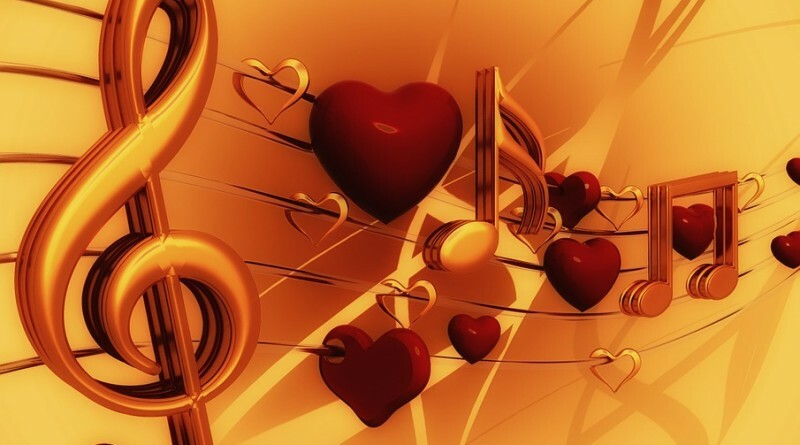 Melody and music harmony. 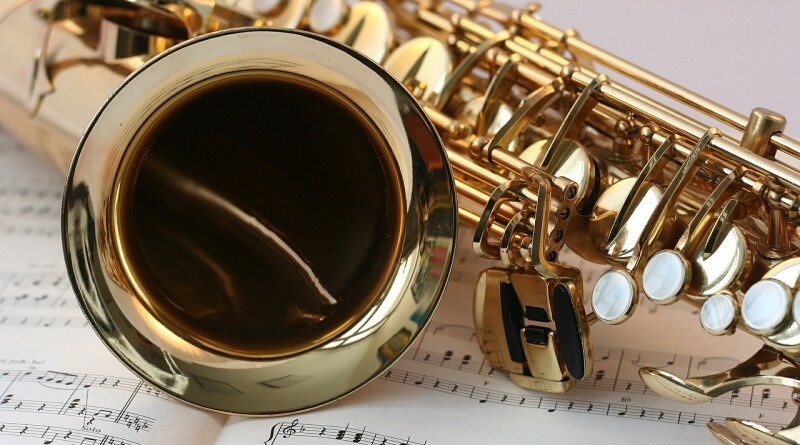 Jazz and pop harmony to learn music improvisation, rhythm, swing, harmonic progressions and other musical techniques. Music theory and harmony sitemap. 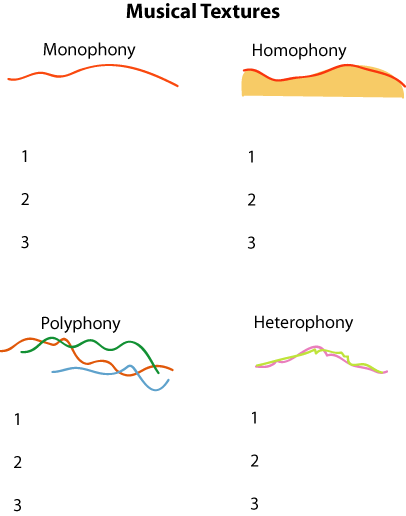 Resources and articles to learn music theory and harmony. Music chords, rhythm and chord progressions. Learn to compose and improvise. Elements of classic musical harmony. 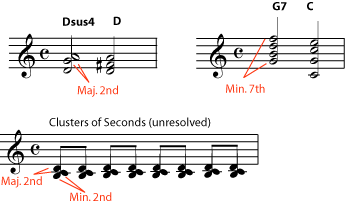 Major and minor scales, common chord and other fundamental elements of classic musical harmony. Perfect pitch as tone color perception. Learn to recognize tones by its color. 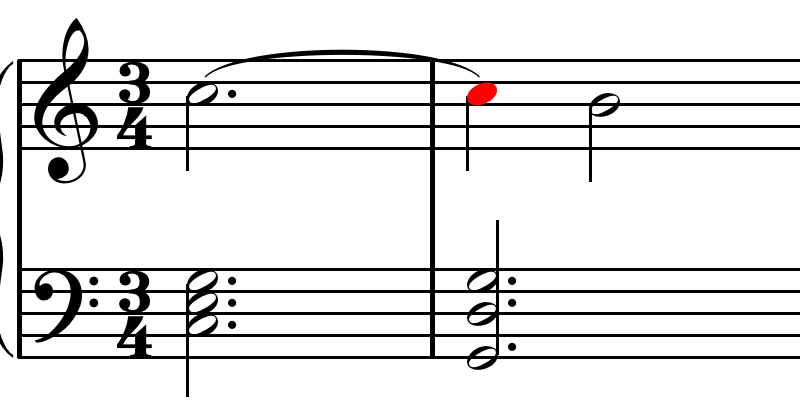 Different levels of absolute pitch. How to compose pop and jazz songs. Harmony and melody composing. Notions to compose and publish pop songs. Classic music theory and harmony. 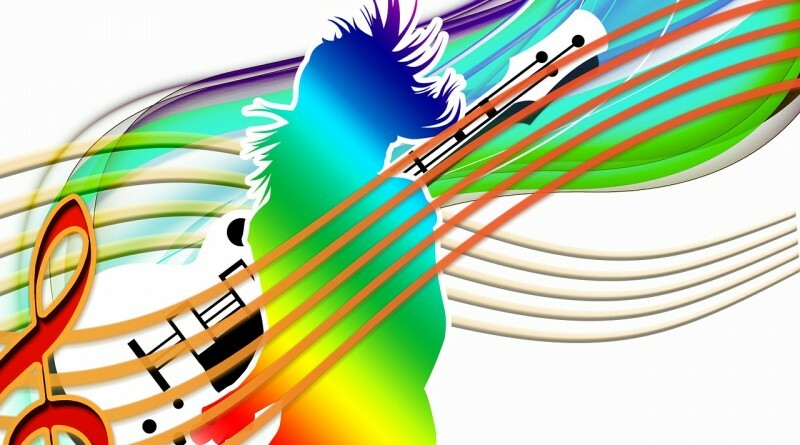 Learn the musical elements to compose and improvise. 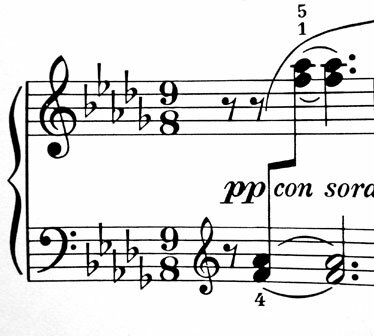 Notation,harmonic concepts, leading tone. How to compose a bridge for a pop song. 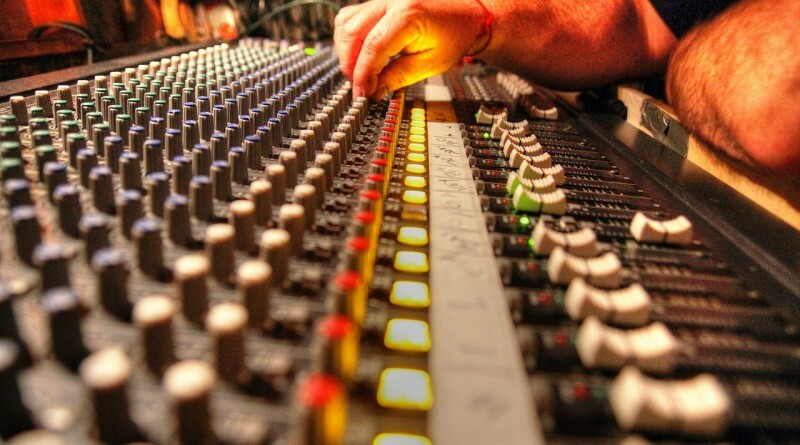 Article to learn pop composing. The bridge of a pop tune. The parts of a pop song: verse, bridge, chorus and the middle eight. The intro and the ending of a pop song.